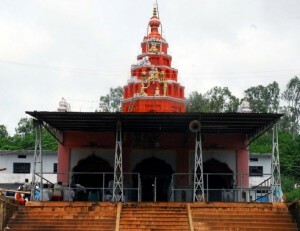 Bidar is a taluk located in the northeastern part of the state of Karnataka. 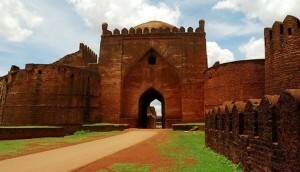 Bidar is an important historical town. Learn more about Bidar here. 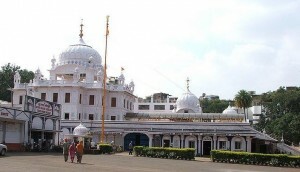 The Nanak Jhira Bidar Gurudwara, dedicated to the Sikh Guru Nanak, is a historical shrine that is situated in Bidar in North Karnataka.